One of the most famous dinosaurs from Jurassic World. Boys and girls will love to have Triceratops on the wall as a decoration. 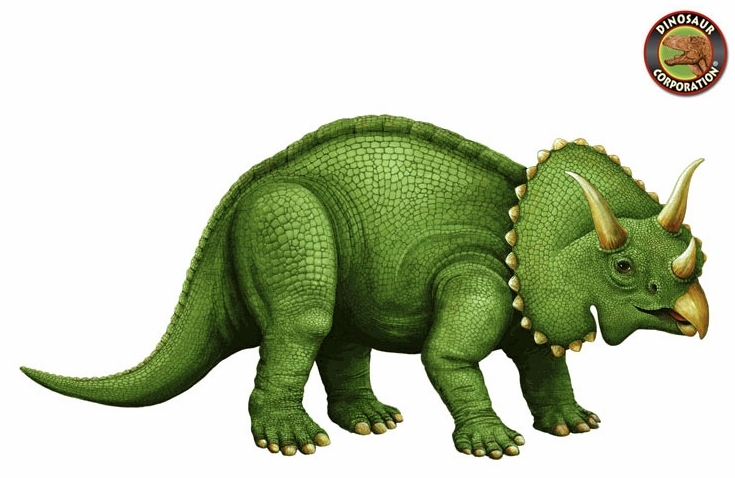 Triceratops dinosaur wall stickers can now come to life on your walls in 2 sizes, whether you are making vinyl murals at your home or business.